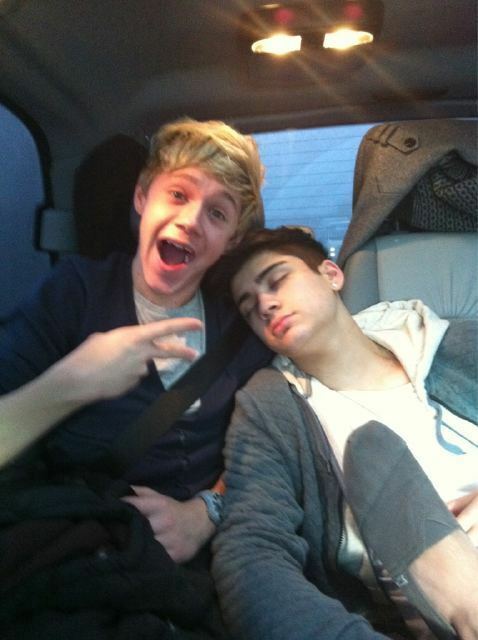 Cutie Niall & Sizzling Hot Zayn (Zayn Looks So Sweet When He's Asleep) Sweet Dreams! :) x. . Wallpaper and background images in the Zayn Malik club tagged: zayn malik. This Zayn Malik photo contains magari, gari, auto, suv, lori, motokaa, and otomatiki. There might also be limousine, limo, limo digest, kiti, kiti cha, and carriageway.